Here’s an irony! 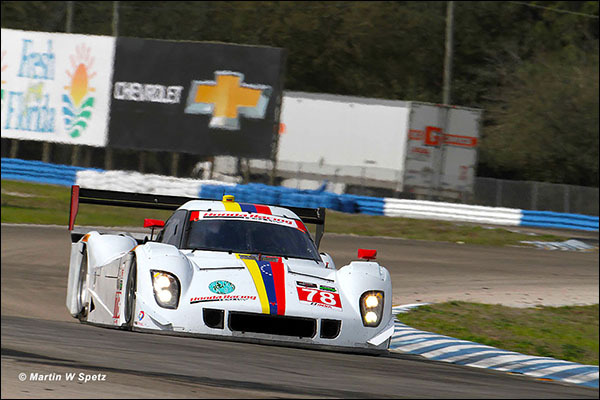 Despite the quite justified gripes over the somewhat favourable balance of performance applied to the Daytona Prototypes in 2014 there is precious little to report in what loosely might be described as the Daytona Prototype marketplace! With the planned Coyote generic bodywork now firmly on the back burner the only new shape we will see in 2015 is a revised Corvette C7 style for the numerically dominant Chevrolet inspired and powered DPs. 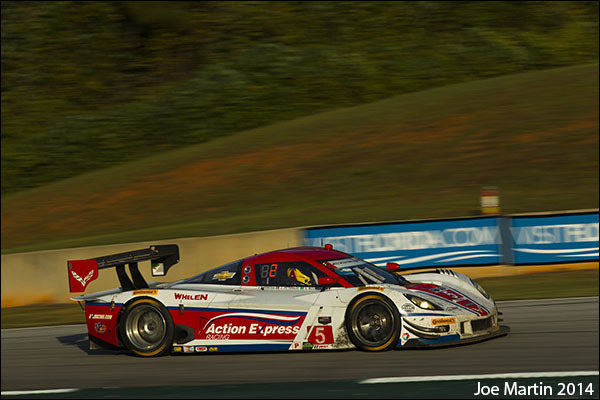 All of the current cars are expected to be updated to use style bodywork with Action Express, Wayne Taylor Racing and Spirit of Daytona confirming their return. Action Express though will have a new look to their line-up in 2015 after Sonny Whelen chose to move his Coyote chassied car to the 2014 Championship winning team from its 2014 custodians at Marsh Racing. Eric Curran and Dane Cameron are confirmed as the full season pairing in the #31 car. Joao Barbosa and Christian Fittipladi will race the #1 car for the season and will be joined by Sebastien Bourdais for Daytona Sebring and PLM. The team plan to run a third car, all three with a Coyote chassis, at the four NAEC events in 2015. 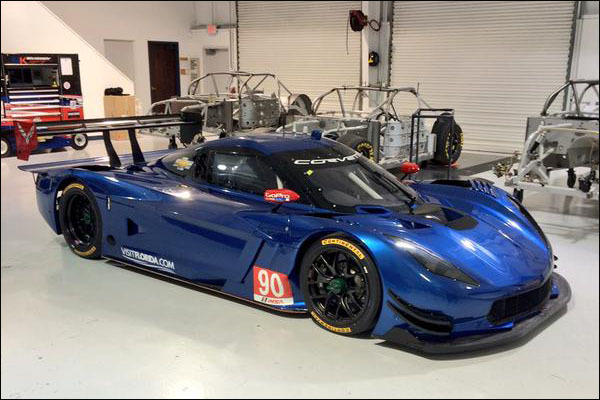 Both Spirit of Daytona, Coyote chassis, and Wayne Taylor Racing, Dallara chassis, will also return for a full TUSCC season. 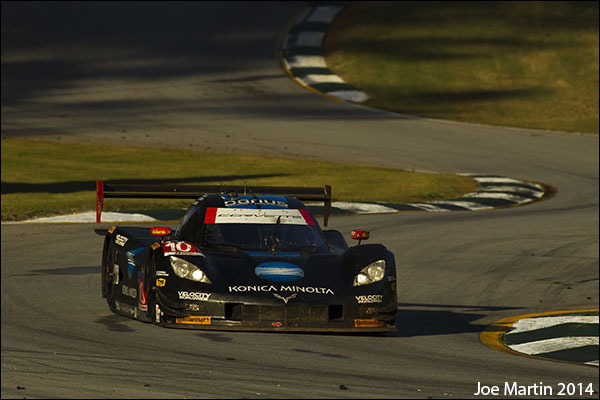 There is no return to the DP ranks for the Gainsco effort after their disastrous 2014 Rolex 24 Hours and 8Star Motorsports too have now withdrawn from the DP ranks. 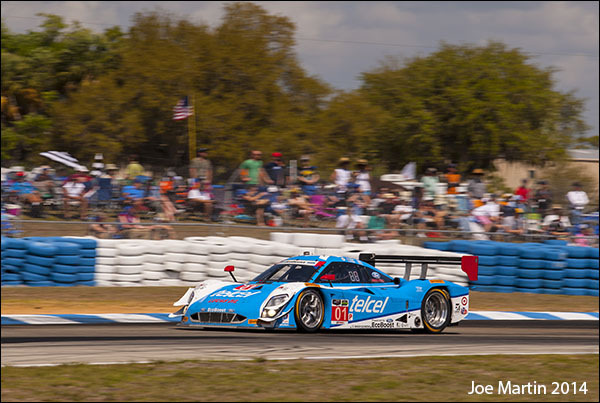 There will be little change to the Sebring winning Ganassi effort. Ford EcoBoost power remains and the team will again run a second car in the NAEC. Scott Pruett will be joined by new full season teammate Joey Hand with Charlie Kimball and Sage Karam completing the Daytona line-up in the team’s #01 car. Scott Dixon, Tony Kanaan, Kyle Larson and Jamie McMurray will drive the sister #02 at the Rolex 24 Hours with the second car currently for just the Daytona and Sebring season openers. 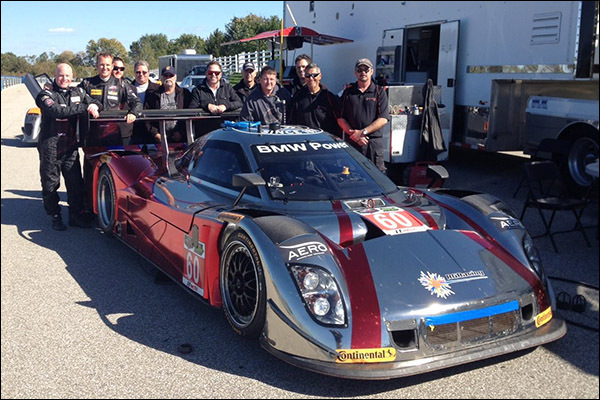 RG Racing, Neurosurgeon Robert Gewirtz’s new outfit are aiming for an NAEC programme with an ex Michael Shank Riley, now powered with a Dinan BMW engine. Starworks too are set to field a BMW engined Riley this season though reports elsewhere of Martini branding for this car seem to be wide of the mark. The team’s Honda DP development engine programme (below) is now dead. Michael Shank Racing’s plans to run their Ford engined DP at Daytona before moving to a similarly powered Ligier thereafter changed when the team moved to Honda power. The new for 2015 junior prototype class is set to race in the ELMS and later in 2015 in the Asian Le Mans series, with the cars also allowed to run at the Le Mans Test Day. 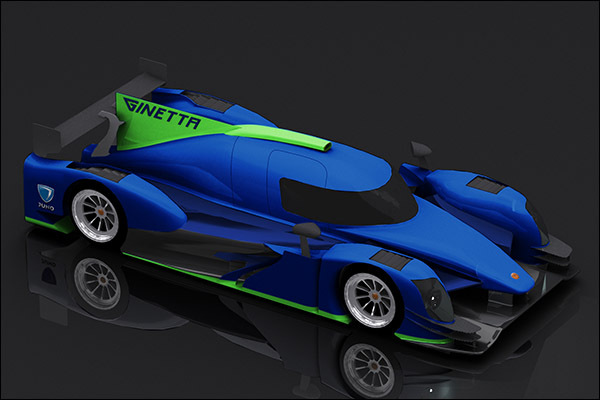 LMP3 was given a major boost with the announcement from Lawrence Tomlinson of the Ginetta Juno LMP3, the Yorkshire based outfit confirming an initial production run of no fewer than 15 chassis! The only other car confirmed so far is the LAS Motorsports programme for a consortium of Sebastien Loeb Racing, Adess and Sora Composites. 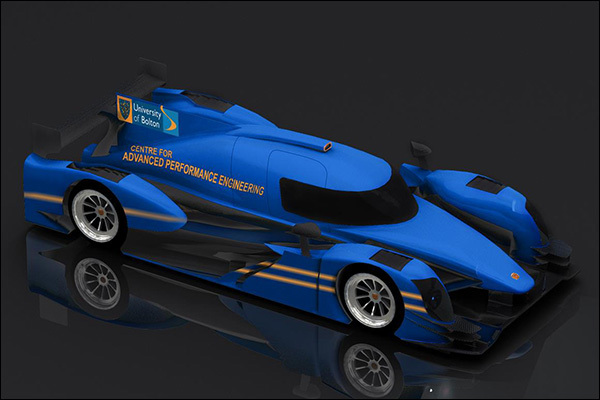 Oreca have already announced they will not build a car, Hugues de Chaunac’s outfit were the successful bidders for the generic Nisssan V8 powertrain contract. 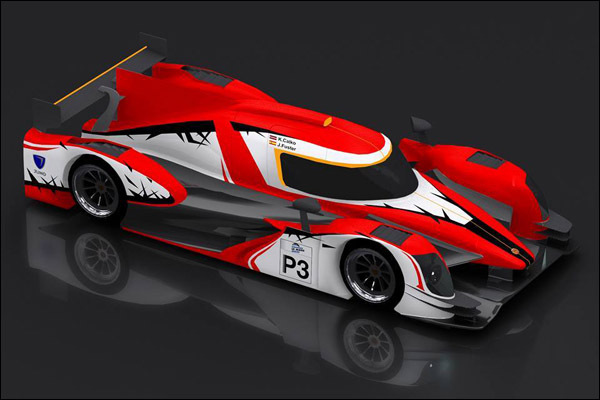 Onroak and Wolf have both counted themselves out from building new LMP3s for 2015 and we are yet to hear any more news from either Tatuus or Riley both of whom initially expressed interest in entering this market. Thus far there are a confirmed eight cars ordered, all of which are planned for season entries for the 2015 European Le Mans Series. The factory run Team LNT plan a two car programme, one for Lawrence Tomlinson and Mike Simpson, the other for Sir Chris Hoy and Charlie Robertson (below). Greaves Motorsport are the first established LMP2 players to enter the ring with a single car set to be fielded alongside their LMP2 entry. 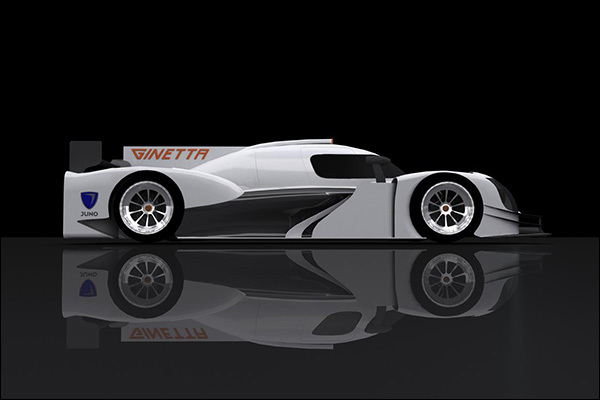 Team RLR in association with the University of Bolton were the very first customer for the new Ginetta Juno, Rob Garofall is confirmed as lead driver. Rollcentre Racing are set to return to the Le Mans series for the first time since 2008. 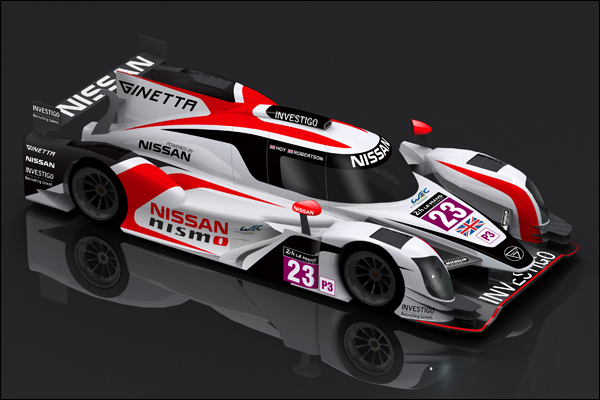 Martin Short, the team owner, attracted back by the business case for LMP3 will manage the effort but not race the car. 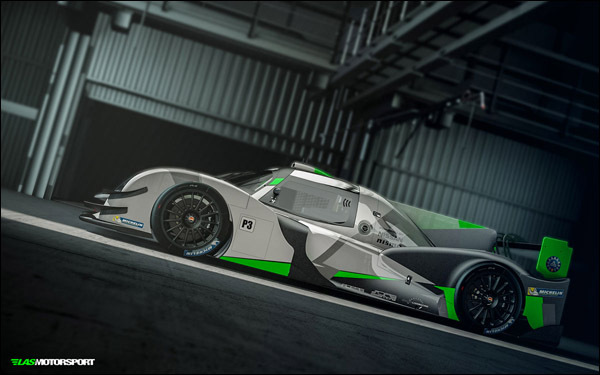 Lanan Racing have experience in CN class endurance racing and will join an ACO rules grid for the first time with their single car LMP3 campaign. 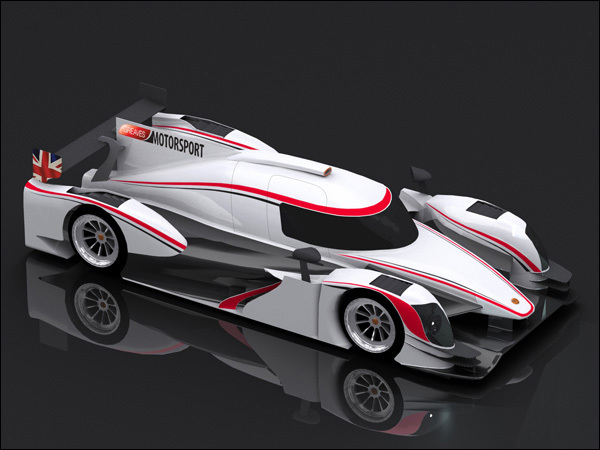 Finally a new Spanish based effort SVK by Speed Factory (Spain) is set to join the ELMS grid with a two car programme. They may be new to ACO rules racing but they have plenty of background in small prototypes, not least as 3 time winner of Radical Masters Euroseries. The 2015 programme sees them collaborate with Latvian outfit SVK . The second car confirmed comes from a consortium of Adess (who will design the car), Sora Composites (who will build the chassis and bodywork), and Sebastien Loeb Racing (who will build up the cars, and perform all on track testing and development)- Together the trio are known as LAS Motorsport. 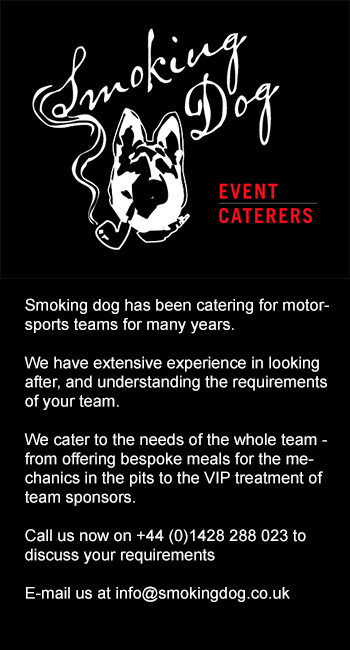 Sebastien Loeb Racing have withdrawn their race winning LMP2 effort to concentrate resources on this new programme. At least one race entry is expected from SLR though no further customers have so far been announced.